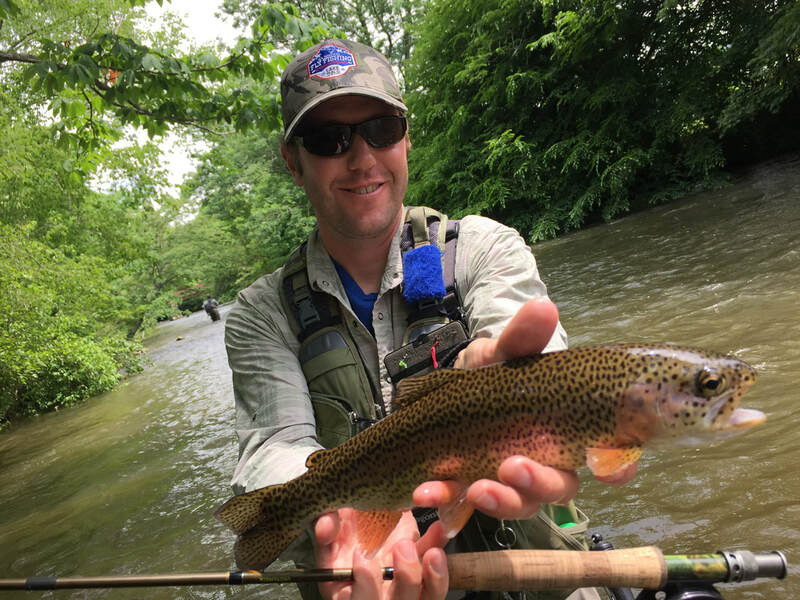 Michael L. Yelton, born and raised in Rutherford County, is the owner and operator of The Granddaddy Fly Fishing Experience, LLC (established 2005) and has been a avid fisherman since childhood. 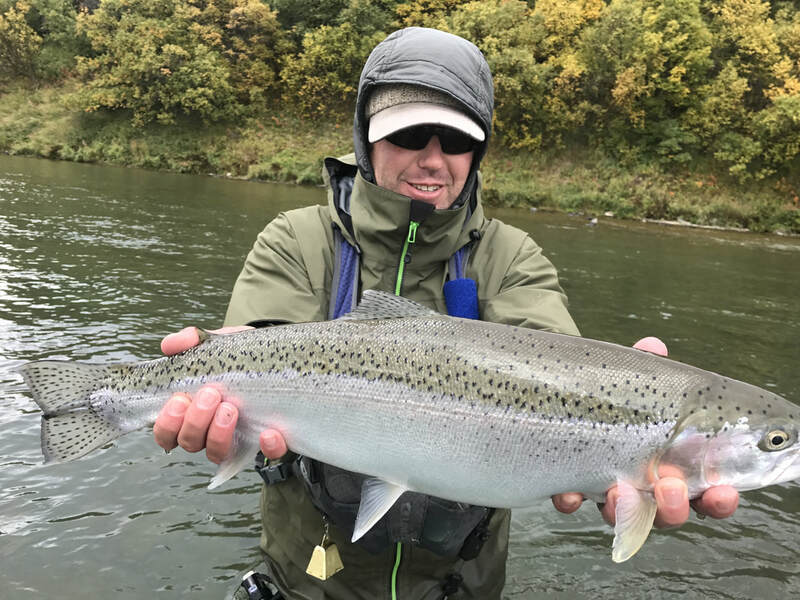 While only fishing for sport during his time in grade school and college, Michael's true passion for fly fishing was fully developed during the five years he spent living in Colorado. During this time, Michael worked full-time for a fly-fishing outfitter and guide service and averaged more than 80 trips a season. These trips included full-day and half-day wade, float and hike-in trips, as well as instructional lessons and casting demonstrations on the techniques of fly fishing. In addition to this experience, Michael was a featured fly tier for the popular fly fishing website Midcurrent.com for two years and a guide for the Biltmore Estate's Fly Fishing School in Asheville, NC. Michael is also certified in First Aid and CPR to ensure added safety to his clients. His additional certifications include On-River Training, Water Safety and Boating Safety Certification. He is also a IFFF Certified Fly Casting Instructor. Over the last 18 years Michael has logged over 1,000 guided fly fishing trips. His love for fly fishing runs deep. Michael really enjoys teaching fly fishing to beginners and helping seasoned anglers learn how to catch more fish. The Granddaddy Fly Fishing Experience, LLC is a catch and release only guide service.